That is the essence of Estate Planning: controlling the movement of money during life, and after death, so it goes where it is supposed to go — and not somewhere else. 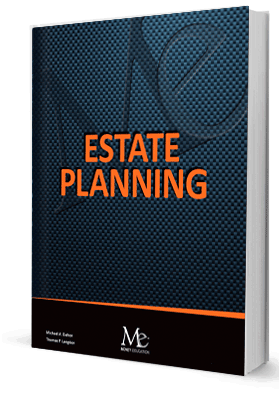 Inside this text are the six critical documents for estate planning that everyone needs; the certainties surrounding death taxes; the five types of property ownership; the hows and whys of interest transfer and taxation of loved ones; and probate — simplification and avoidance. Estate Planning contains the full ABCs of trusts: ILITs, QTIPs, CRATs, CRUTs, GRITs, GRATs, GRUTs, QPRTs, revocable, irrevocable, and more. 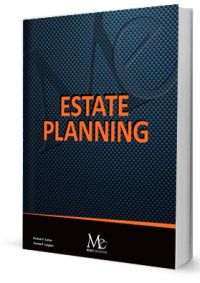 Inside is the impact of the recent estate tax legislation and the essentials of post-mortem planning. Real data, real life examples that are easy to understand.